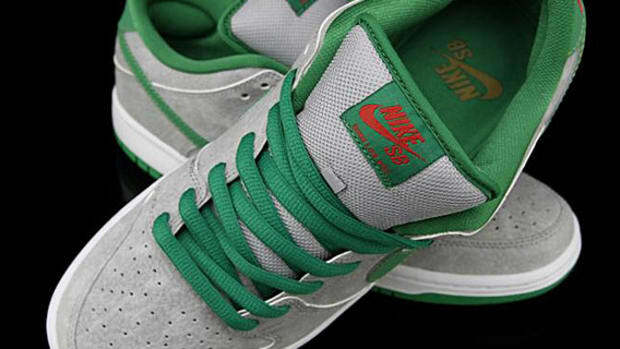 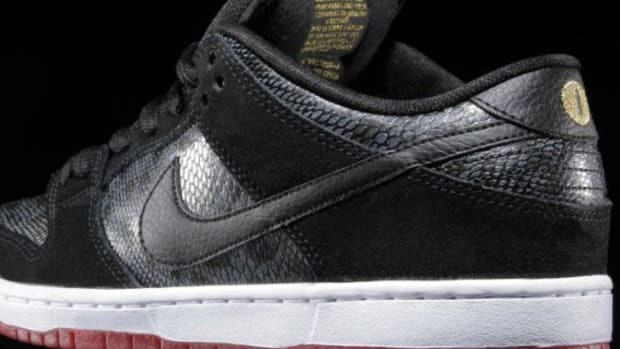 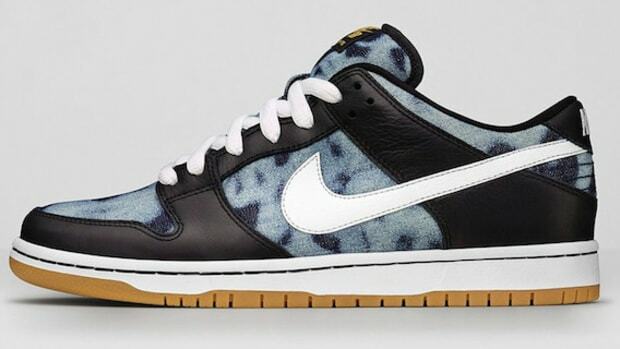 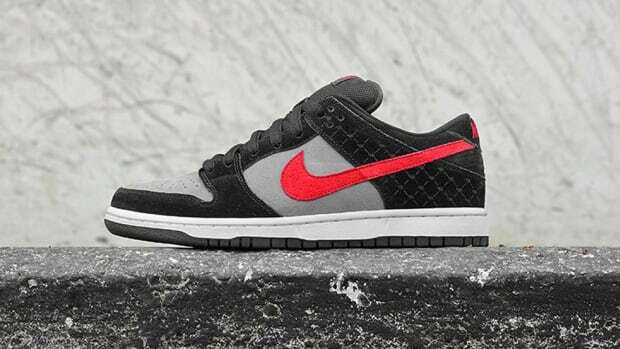 Nike members only store is now offering the Nike Dunk Low iD Premium for 30 days. 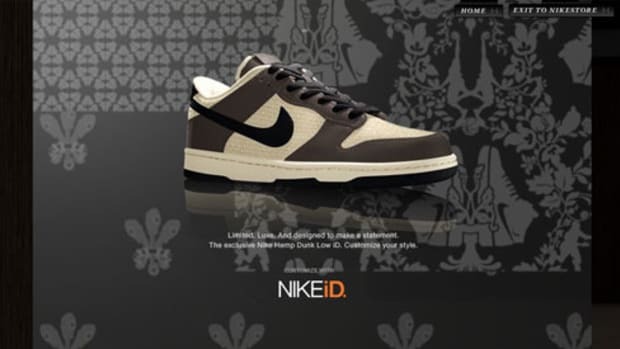 From 1986ï¿½to 2006, the team dunk is back.ï¿½Customize your shoe with colors that define your team. 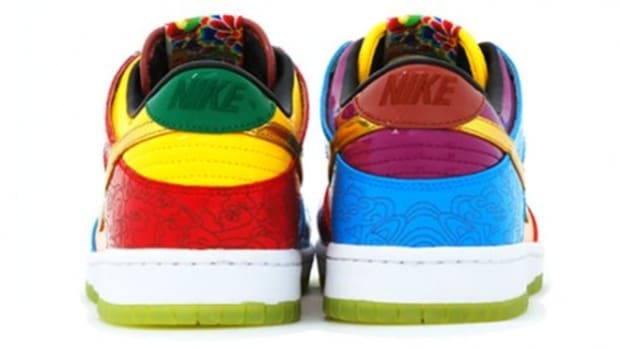 They go for $100 and 33 pairs can be made in a day, so hurry before it sells out!